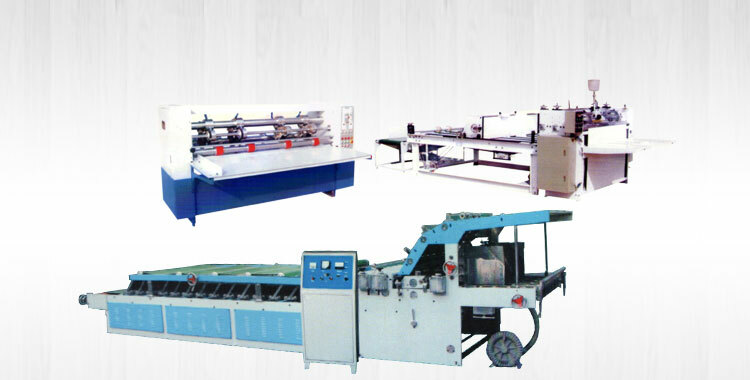 Our company is a renowned Angular Box Stitching Machine Manufacturer, Exporter and Supplier based in Punjab. 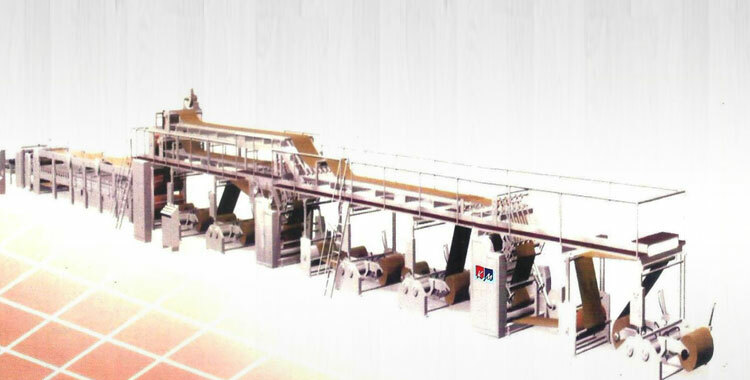 Designed with utmost precision, our Angular Box Stitching Machine comes in numerous specifications to suit all the requirements of our customers. 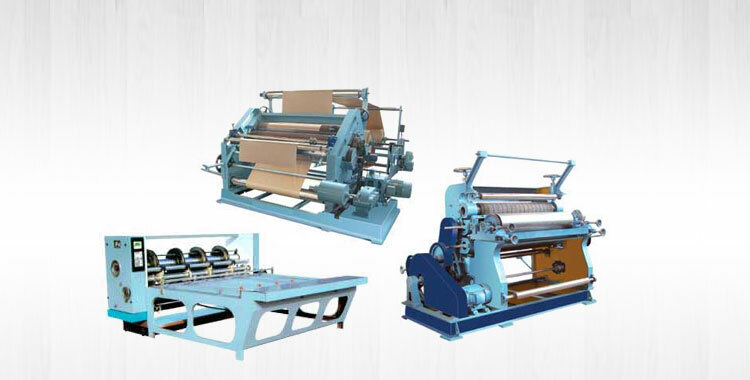 Every stitching machine comes with a strong grip which makes it perfect for stitching corrugated boxes. 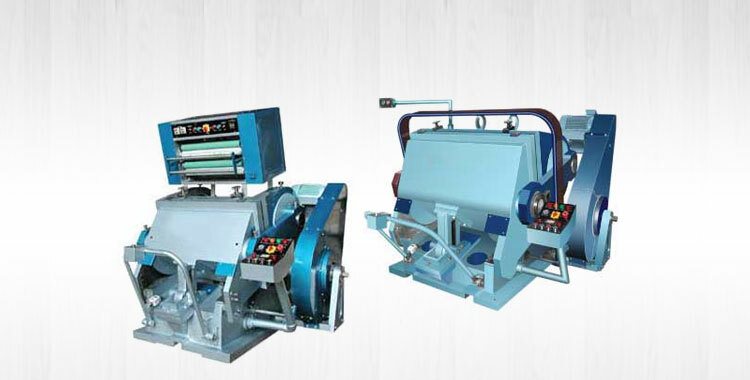 Featuring user-friendly interface, our Angular Box Stitching Machine is constructed from the finest quality metals and given accurate high temperature treatment. It also has interchangeable option of the spare parts incase of need. 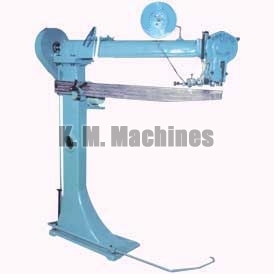 Our Angular Box Stitching Machine demands low maintenance ensuring durable service life. 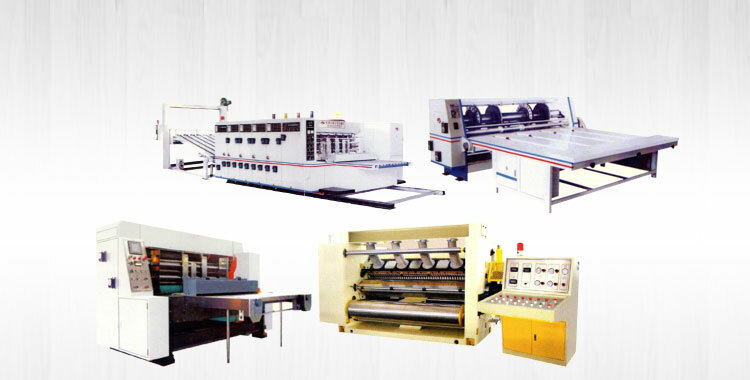 Available Sizes : 20", 30", 36", 42", 48", 60"
Space Required 54" x 65" x 58" 72" x 71" x 58" 82" x 75" x 59"